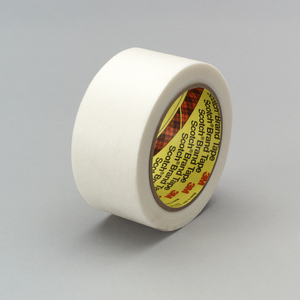 Our 3M™ Vent Tape 394 features a unique, non-woven synthetic backing with high air/gas permeability, good burst strength and solids barrier for minimal voids and less clean up. Our 3Mâ„¢ Vent Tape 394 features a unique, non-woven synthetic backing with high air/gas permeability, good burst strength and solids barrier for minimal voids and less clean up. 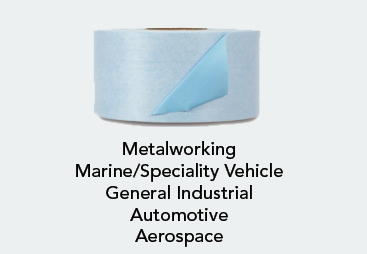 Conformable, Non-Woven Backing Offers High Air/Gas Permeability We manufacture 3Mâ„¢ Vent Tape 394 to meet most typical outgassing requirements for foam-in-place insulation processes in appliance and other industries. The non-woven backing conforms well, providing an effective seal. 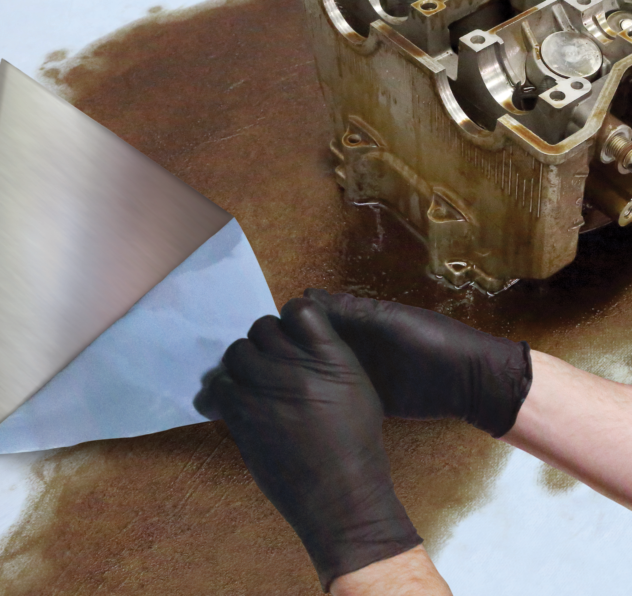 This unique backing has high air and gas permeability, allowing minimal foaming voids and has good burst strength, which helps reduce clean-up. Recommended applications Outgas venting in appliances Used in Foam-In-Place Manufacturing Process A common challenge in refrigerator and freezer manufacturing is the venting of insulation foam gasses while keeping foam in place. Our 3Mâ„¢ Vent Tape is used to cover openings in the cabinet of refrigerators and freezers during the foam-in-place manufacturing process. It allows air and gases to escape while keeping solids (such as urethane foam) in place. The air-permeable, non-woven backing of 3Mâ„¢ Vent Tape 394 keeps foam-in-place insulation inside door and appliance cavities, while helping eliminate voids. Bringing Better Ideas to the Surface through Science and Innovation In our 3M Industrial Adhesives and Tapes Division, we apply the science of adhesion to deliver innovative solutions that improve the design and manufacturing processes of companies around the world. In the end, our technologies help customers like you deliver competitive products to the market faster and more efficiently.